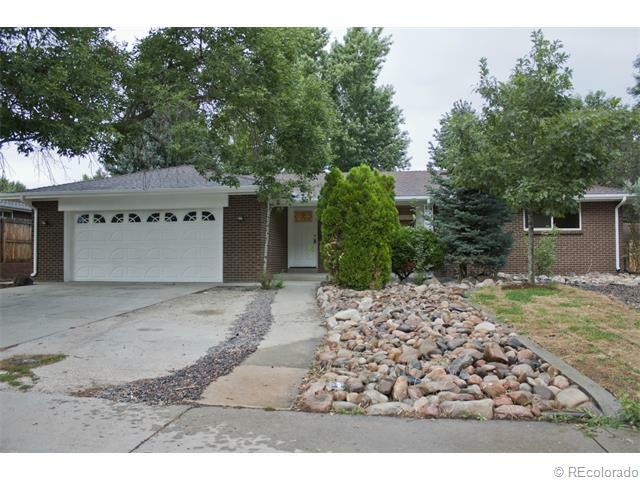 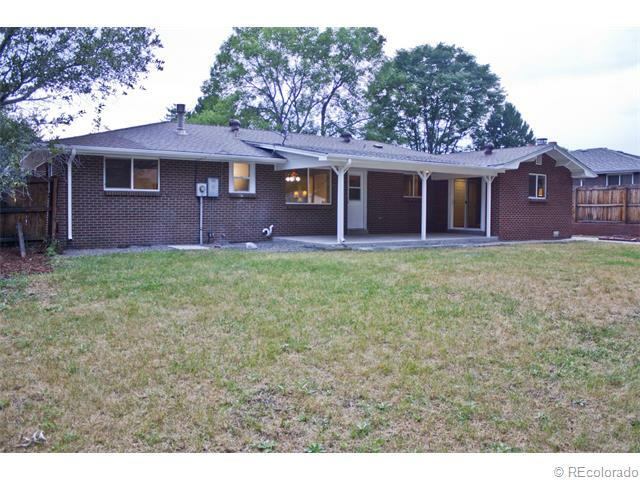 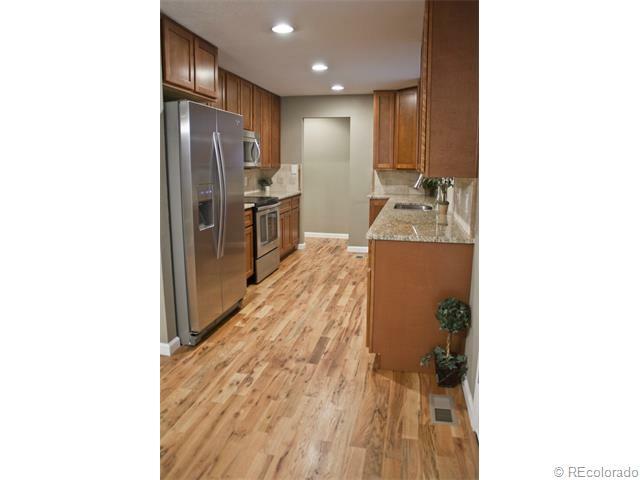 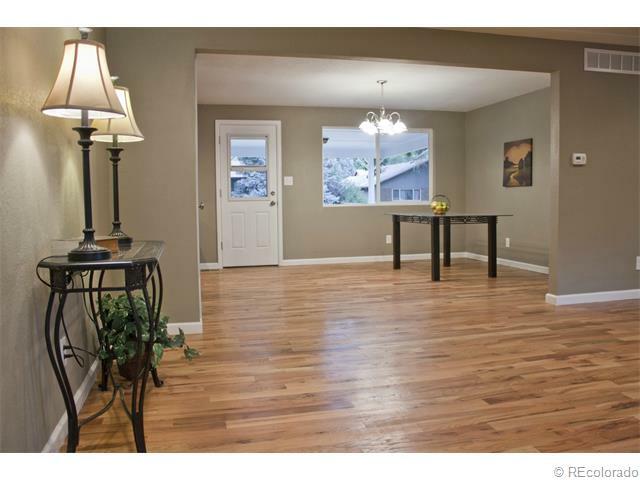 Beautiful remodel in desirable Lakewood neighborhood. 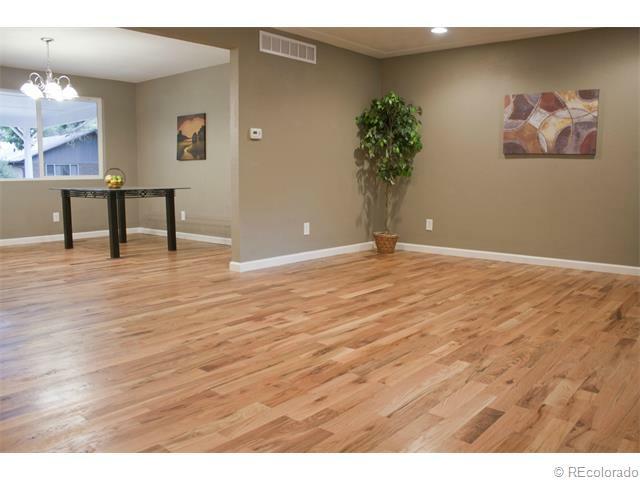 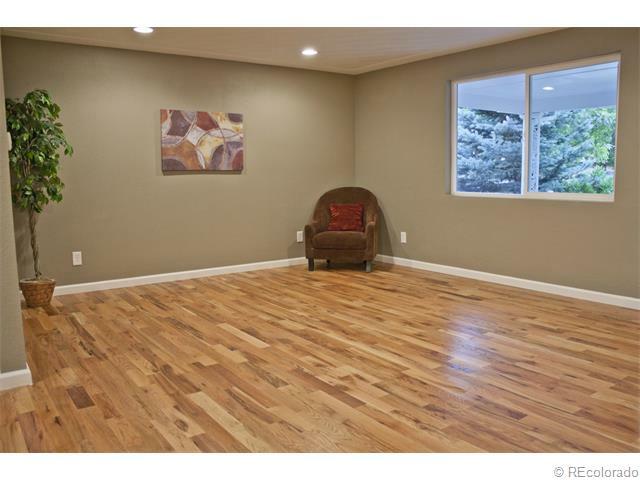 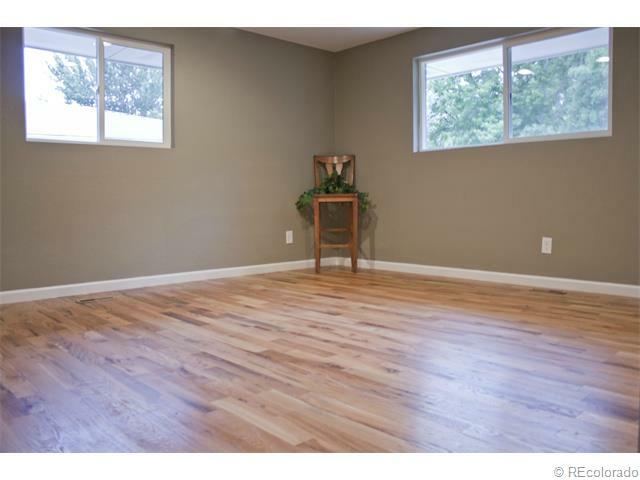 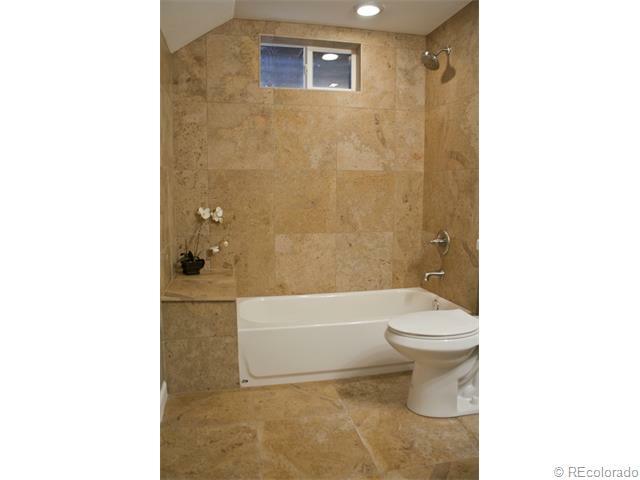 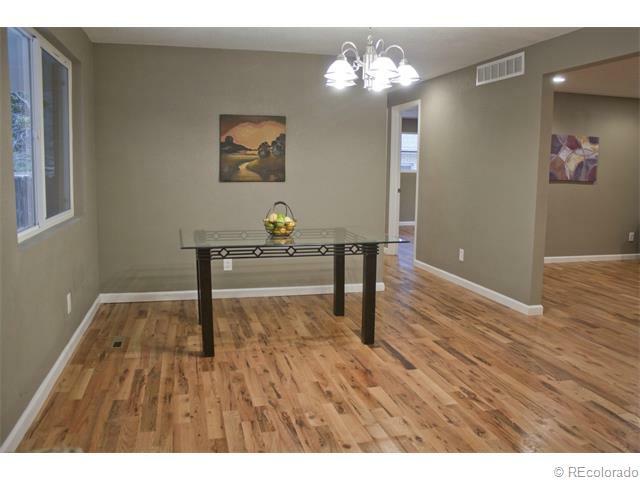 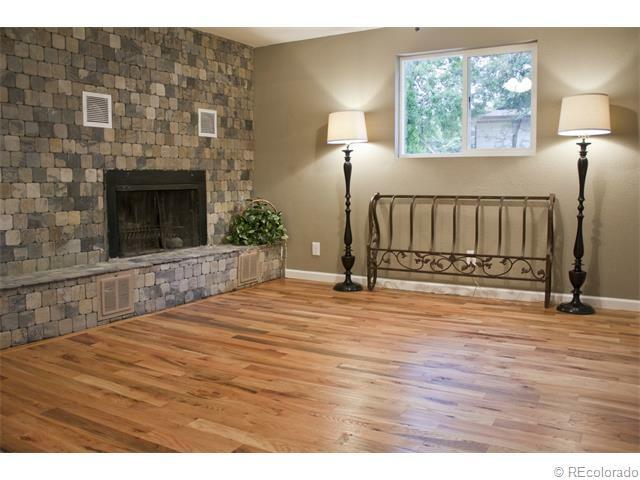 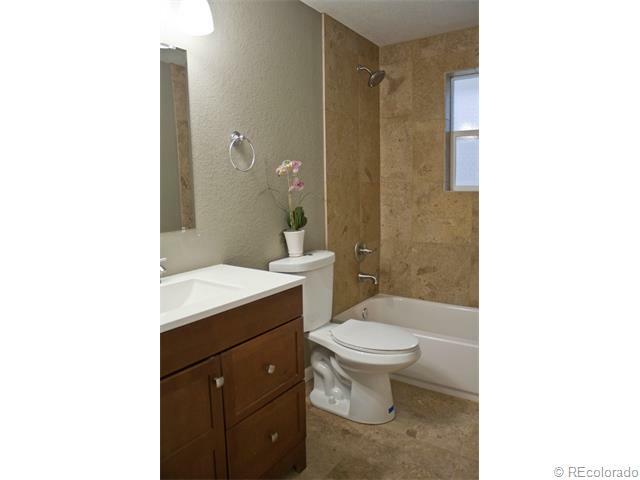 Everything has been updated in this five bedroom spacious home. 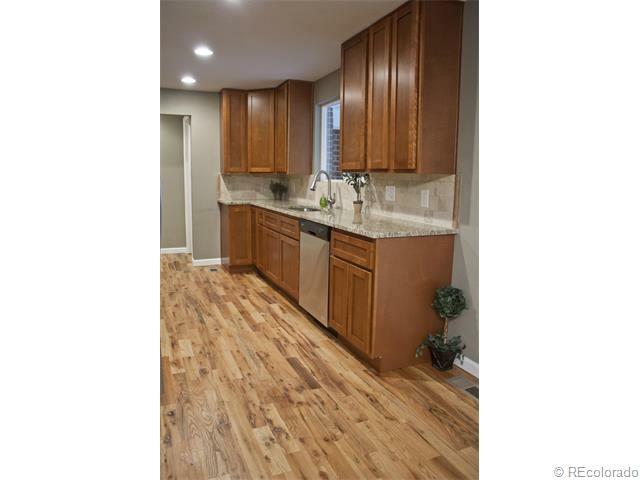 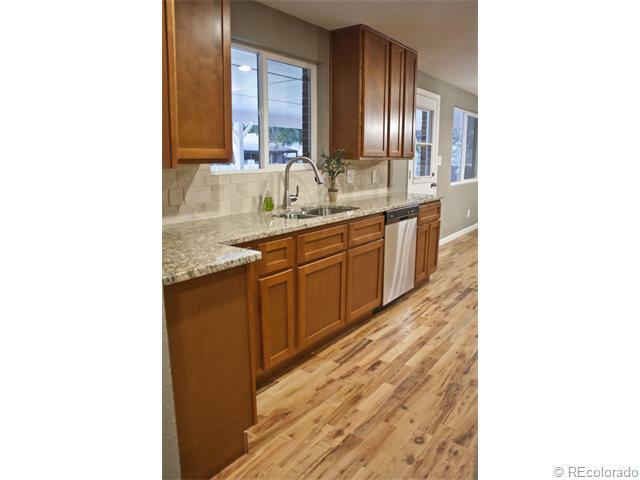 Large open floor plan with gleaming hardwood floors and remodeled kitchen with stainless steel appliances and granite counter tops. 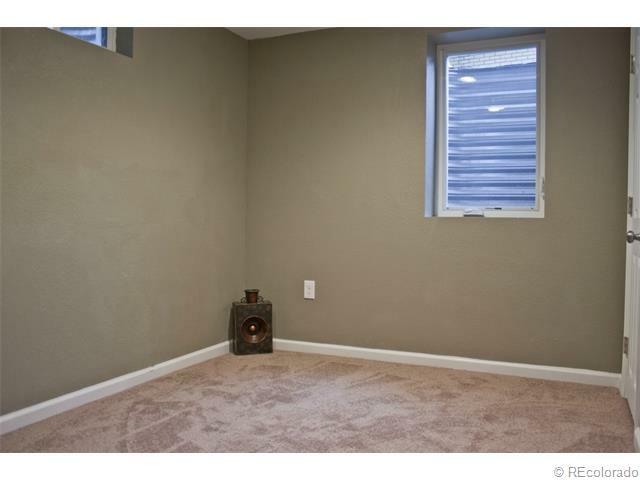 Master wing with private bath, fireplace, and sliding doors to the backyard. 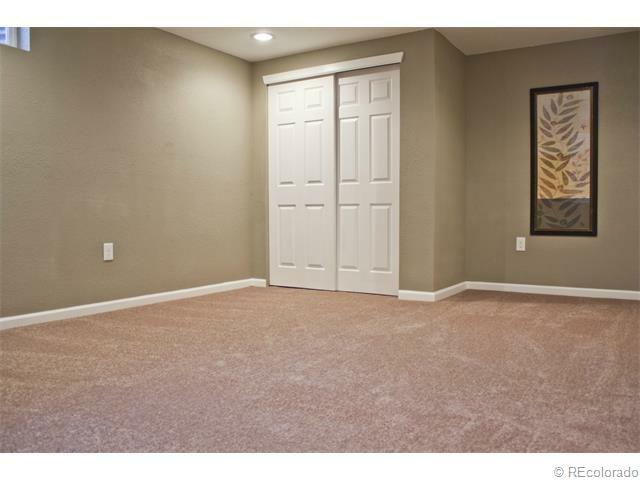 Two more bedrooms and full bath round out the upstairs. 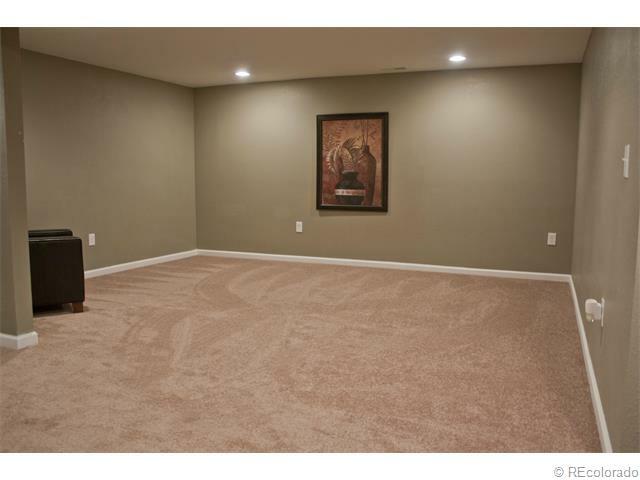 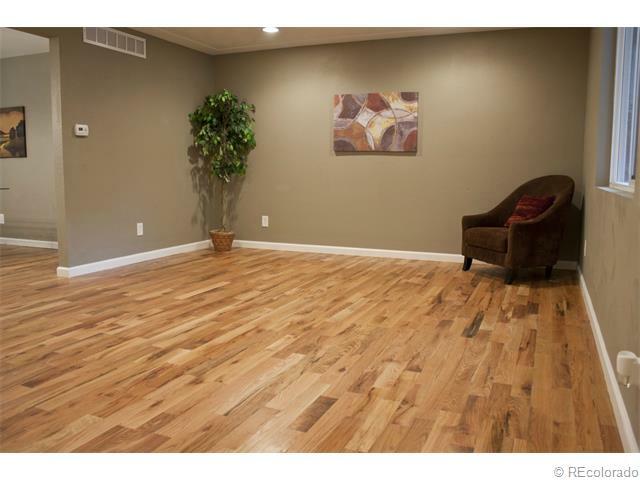 Fully finished basement with two bedrooms with egress windows, full bath, media room, and laundry room. 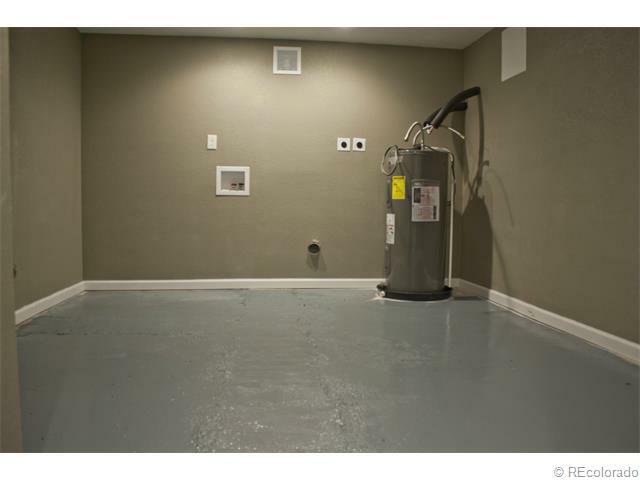 Two car garage, central air conditioning, and park like, large backyard. 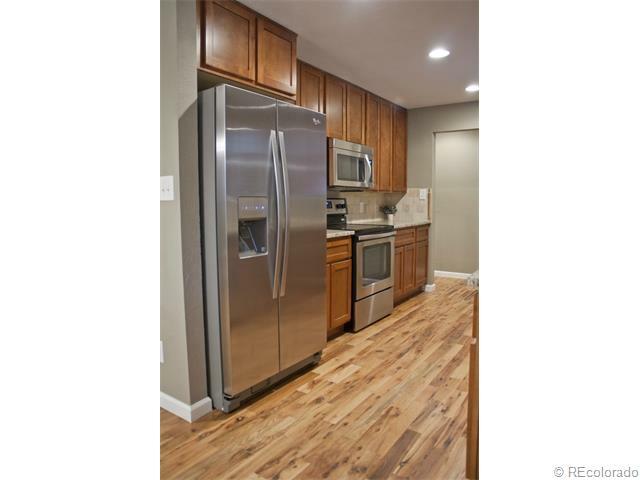 Walking distance to parks, just a hop and a skip to Belmar, easy access to downtown and highways.